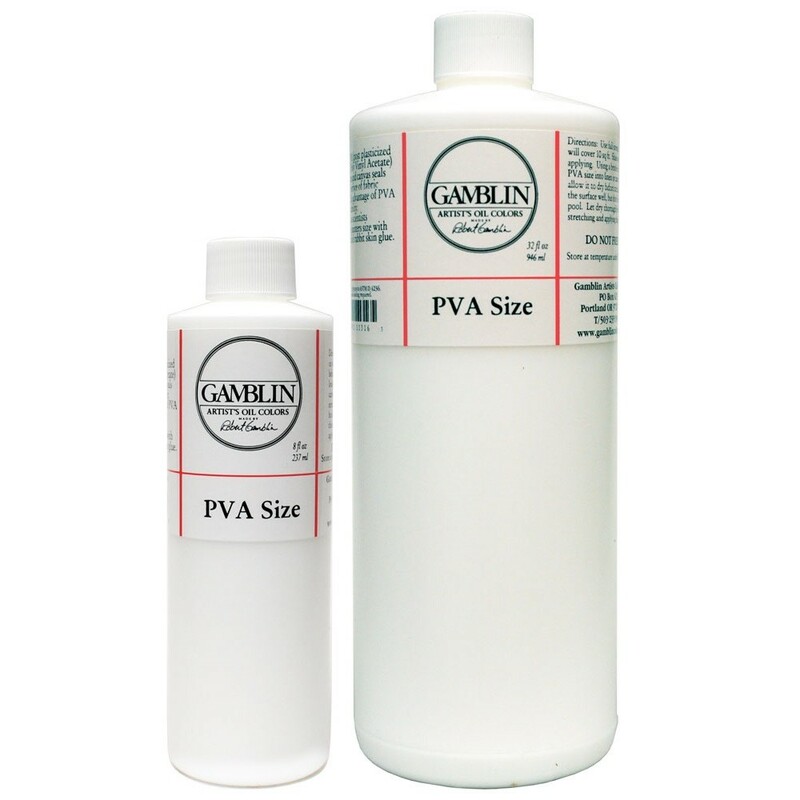 Gamblin Gesso makes a traditional absorbent ground for oil paintings on panels. “Gesso” is Italian for gypsum which, when mixed with water and animal glue, makes a luminous painting surface. Gamblin Traditional Gesso is a dry mixture of rabbit skin glue, gypsum, marble dust, and titanium dioxide.